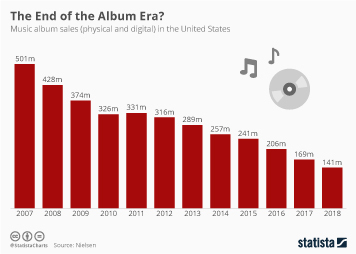 Executives at music streaming companies such as Spotify, Tidal and Pandora were probably left with mixed emotions after yesterday’s events at Apple’s Worldwide Developers Conference. 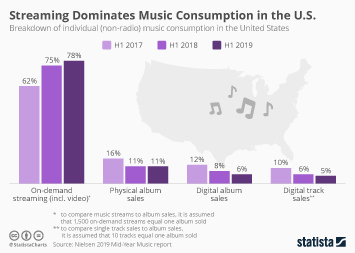 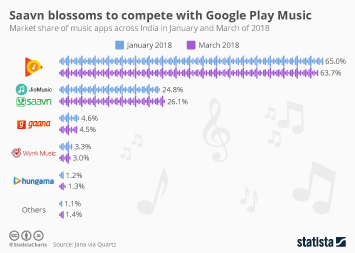 On the one hand the already crowded music streaming market just got even more competitive, but on the other hand it seems clearer than ever that streaming is the future of music consumption now that Apple decided to throw its hat into the ring. 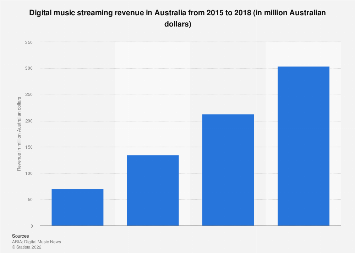 So why does everyone want a piece of the streaming pie? 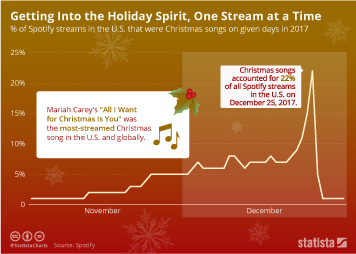 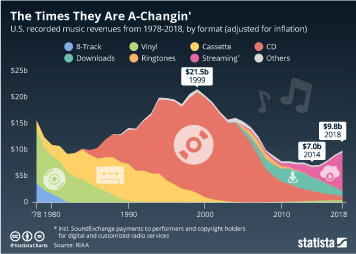 Well besides vinyl, which continues to do well in a niche of its own, streaming is the only segment of the music market that is not shrinking right now. 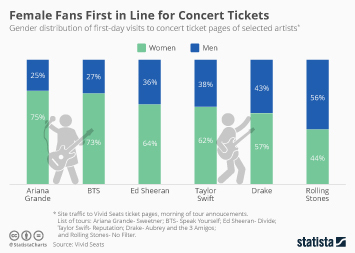 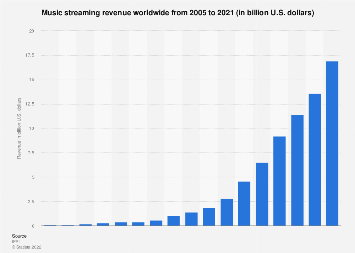 In fact, worldwide streaming revenues increased by almost 40 percent last year as the number of subscribers grew from 28 million in 2013 to 41 million by the end of last year. 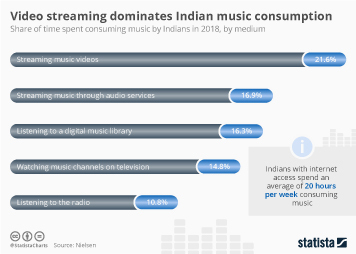 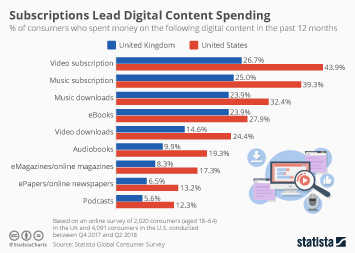 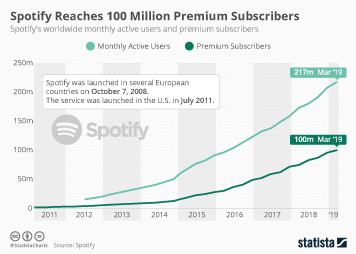 According to IFPI, ad-supported and subscription-based streaming accounted for 32 percent of digital music revenues in 2014, up from just 9 percent in 2008. 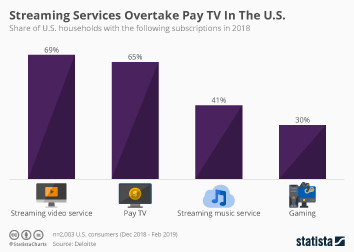 In Apple’s case however, the decision to join the subscription-streaming market is probably less about getting a piece of the $2 to $3 billion streaming market and more about tying customers to its own devices. 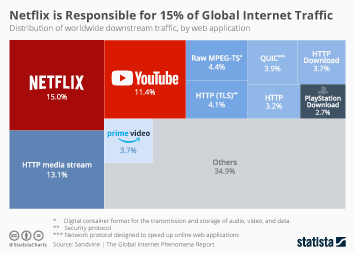 If streaming is what people want and Apple can deliver a compelling service that works seamlessly across all of its devices, it might help Apple not only to protect its core hardware business but to grow it. 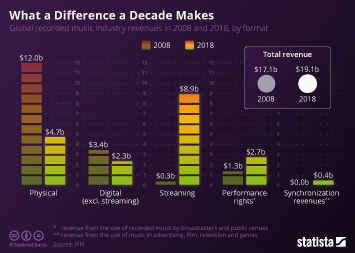 This chart breaks down worldwide digital music revenues by format.